You can lease or finance this Retired Courtesy Transportation vehicle at an exceptional payment. Call or email us today for details! 1Not available with special finance or lease offers. See dealer for details. 2Advertised price includes all available CTA discounts, and other discounts where applicable. See dealer for details. 1$2,500 incentive to purchase a 2019 CTS, CTS-V, XTS or CT6. Must own or lease a 2003 or newer Cadillac. 20.9% APR for 35 months, 1.9% APR for 48 months and 2.9% APR for 60 months with approved credit from GM Financial. 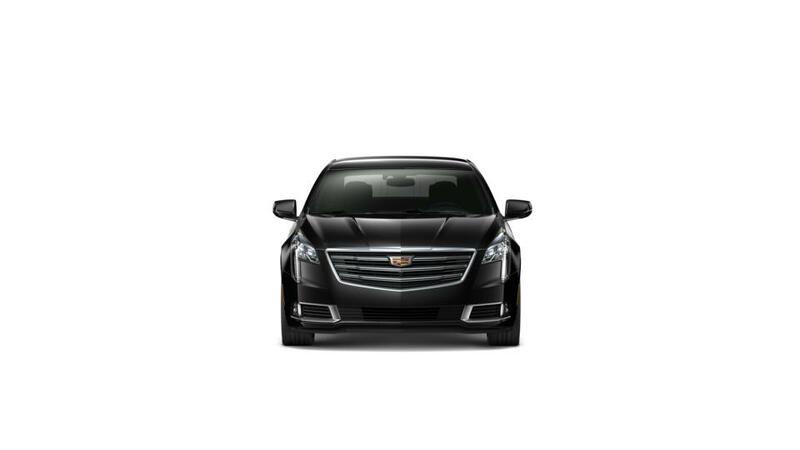 Explore the stunning Cadillac XTS at Napleton Cadillac of Libertyville. With the Brembo front brakes, you will have the power you need to control the vehicle. It comes with some convenient technologies like the CUE infotainment system and wireless charging to let you sync your Android or Apple mobile device and power your compatible phone. You’re bound to be impressed by the luxurious interior; it has been designed with premium materials like intricately grained woods, leather accent, and brushed metals. 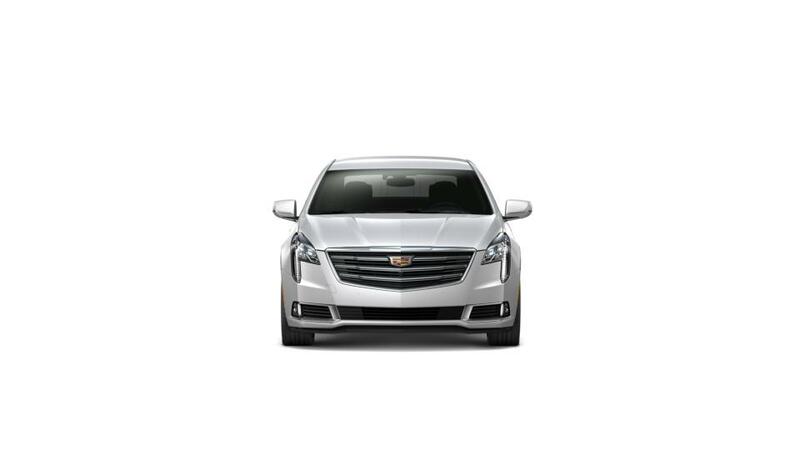 Don’t miss out on this incredible vehicle; hurry, and visit our Cadillac XT5 dealership in Libertyville today to learn more. Check our hours and directions page to visit our dealership; we are waiting for you!